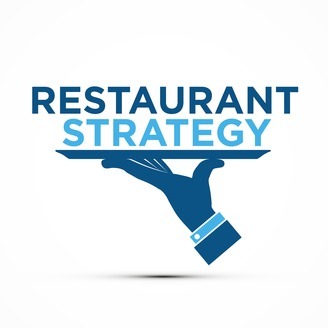 Restaurant Strategy is a marketing podcast dedicated to chefs, restaurant owners, and service professionals working in hospitality. 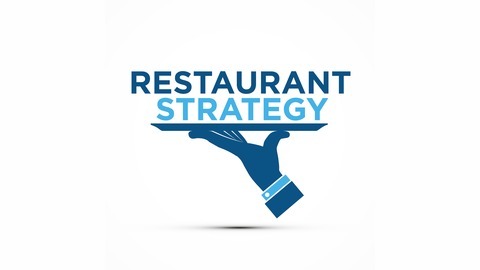 #8: Why Do You Want to Open a Restaurant? Why Do You Want to Open a Restaurant? To be totally transparent… I think a lot of people go into business for the wrong reasons. They open restaurants because they think it’ll be fun (which it sometimes is), or because they think it’ll be easy (which it rarely is). But I think it’s just too hard these days unless you’re ready for the challenge… too hard to succeed unless you really know what you’re doing. I think people go into business for themselves for one of six reasons. In this episode I lay out those six reasons, and explain how to use them as a sort of barometer — a tool to diagnose the situation. I hope you listen with an open mind and use the advice as a way for navigating through choppy waters. As always, it’s a pleasure having you each week. Thanks for tuning in. This week I wanted to recommend the documentary SPINNING PLATES. If you haven’t seen it, it’s well worth the 90 minutes it takes to watch. Grant Achatz (Chef/Owner of Alinea in Chicago) is the centerpiece to the film, but the filmmaker weaves Grant’s story in with two other stories that are just as compelling. It is a beautiful film, one that deals with many of the themes we’re discussing in this week’s episode. Enjoy!